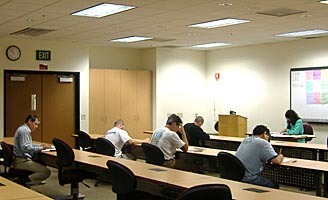 To become certified, an individual must pass a one-time examination. To maintain the certification, the Technician or Apprentice Technician must pay a yearly renewal fee thereafter. Examination fees are non-refundable and must be taken within one year after payment of the fee. If you do not pass the exam you must wait at least 30 days before retaking the exam. There is a new examination fee each time the test is taken.